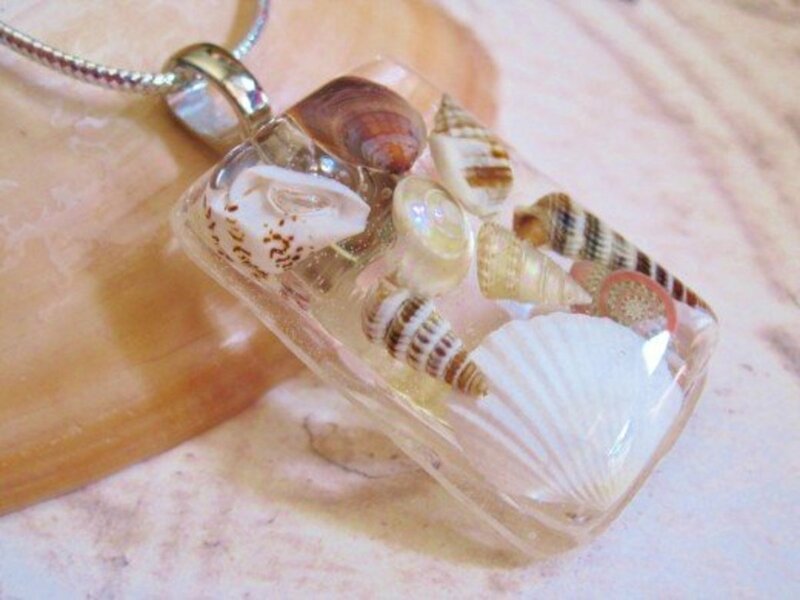 You're also helping out the environment by reusing bottle caps, and the process of making the pendants is simple. Whatever you do, your finished piece will be beautiful. Let's get started! 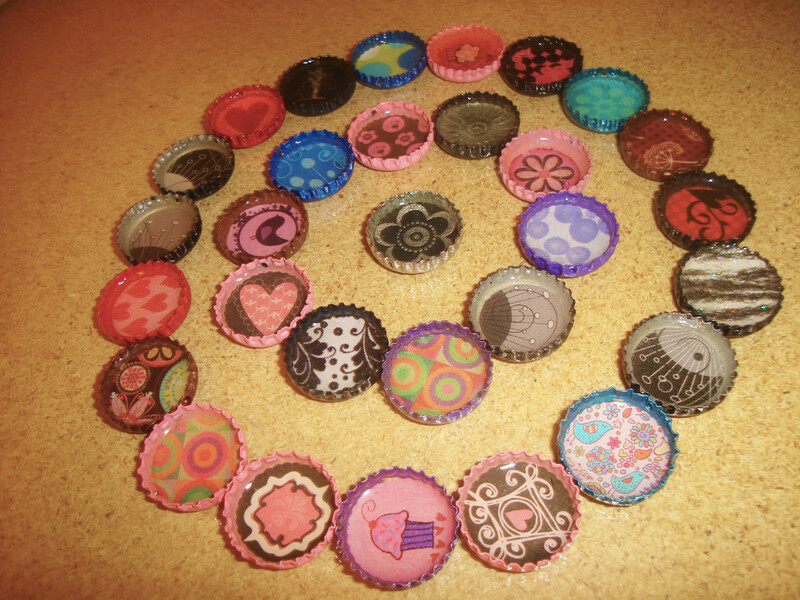 Learn to make these cute bottle cap pendants! I always put the hole in the cap for the jump ring first. Drill a small hole on the side of the bottle cap. Be very careful doing this. I usually hold the cap with a small towel to avoid slipping. You can also use a hammer and nail to make a hole in the cap. 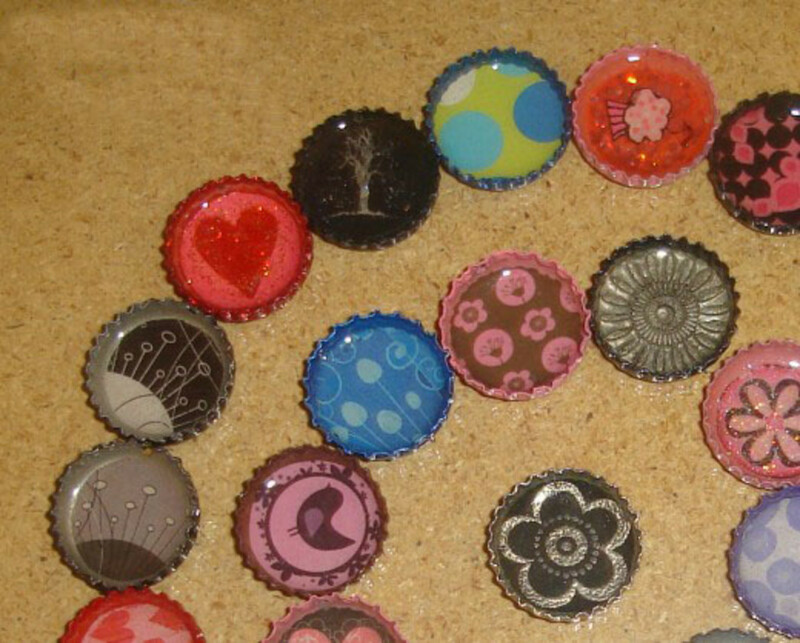 If you want to paint your bottle cap a certain color, now is the time to do it. You can use images from magazines, books, old calendars, pictures, printed images, or anything else. Once you choose the picture you would like to use, take your 1-inch hole punch or scissors to cut it out. Apply a layer of Mod Podge to the back of the image with a paintbrush. 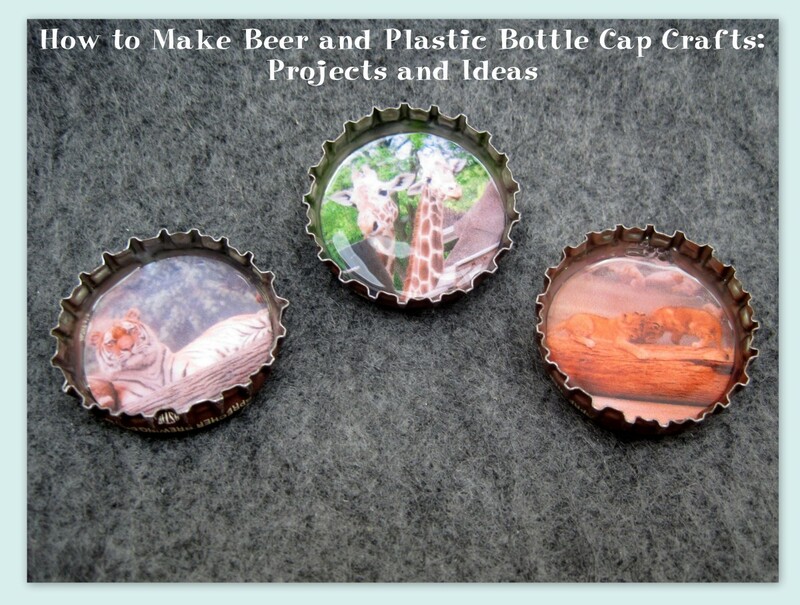 Apply your image down into the bottle cap (make sure to line it up with the hole you put into the side of the cap). Press down over the top of the image making sure there isn't any air trapped under it. The entire image should be stuck to the metal. Tip: If you used an inkjet printer, sealing the image with several layers of Mod Podge is very important. If it isn't sealed properly, the ink will dissolve and be ruined after you put on the protective glaze! If you use laser-printed images, you don't have to worry about this. When I do inkjet images I take an extra step and put a layer or two Mod Podge on the image (front and back) before I cut it out with the circle punch. I later apply the Mod Podge into the cap and go over the top and edges of the image once it's inserted inside the cap. It's a little extra work but well worth the effort! Resin or Diamond Glaze work very well for this project. 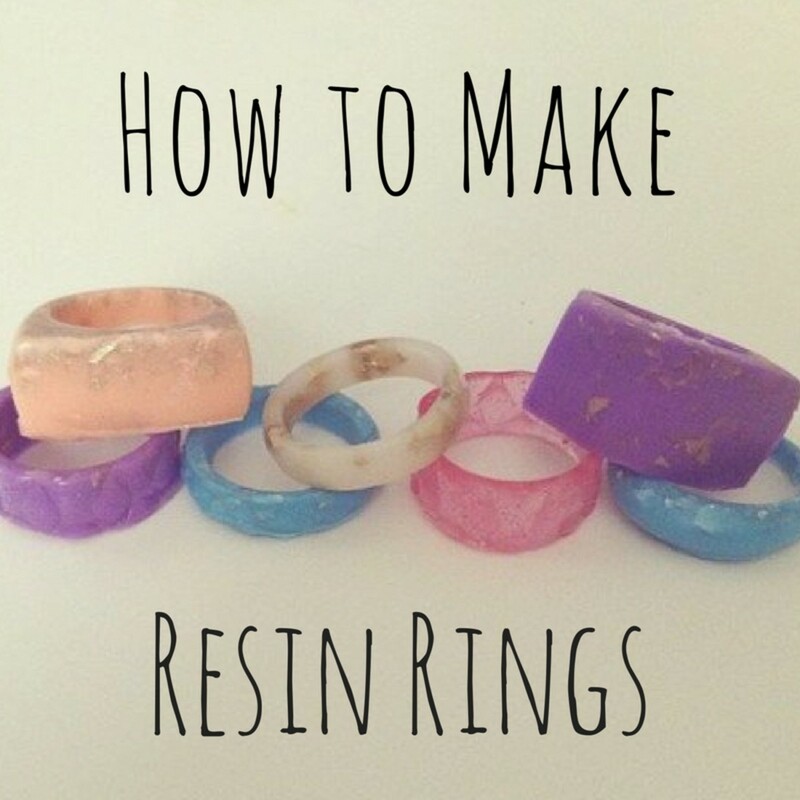 I prefer resin because I believe it's more durable in the long run. Prepare it according to the directions, then pour a very small amount into the cap making sure to cover the bottom of the cap/image completely. When pouring resin usually you will see bubbles~ don't fear.. just take a straw and blow gently over the top of the resin and the bubbles will pop and the resin will become clear! 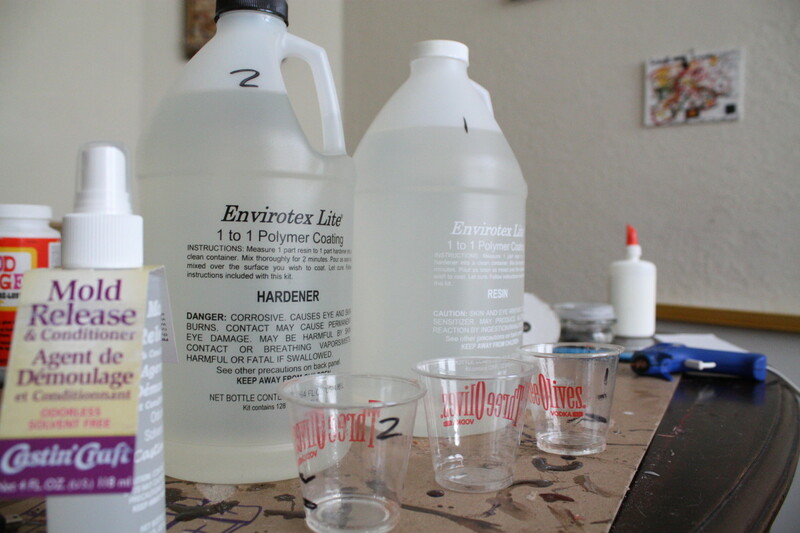 I use Envirotex Lite 2 part resin and have never had any problems. You can use in inside and it's always worked great for me. Apply the glaze inside the cap, making sure to cover the entire image with a thick coat. Cover your caps with something like a big bowl or plastic container to keep out the dust out from the air. Let your caps dry. After your caps are all dry, take your jump ring and insert it through the hole on the side of the cap. Voila! 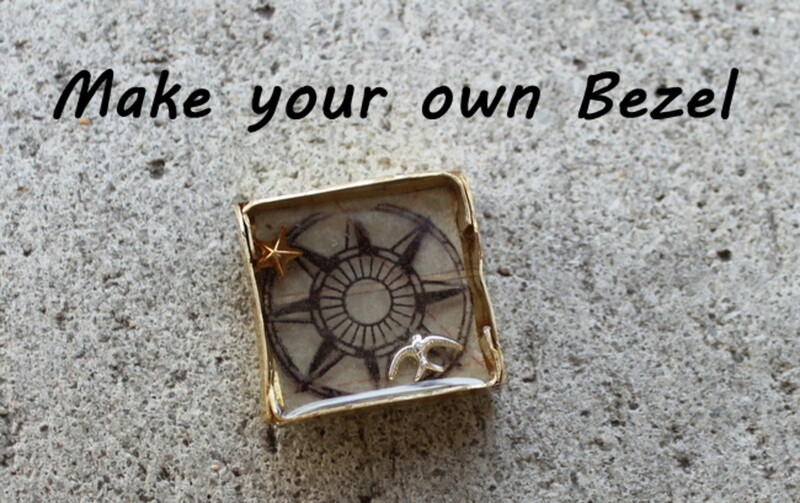 You have a beautiful handmade pendant ready to be strung on a necklace. You may choose to use new caps purchased from a home-brewing supply company. I prefer used caps because I can take a walk and come back with many used bottle caps in usable condition on any given day. 6 years ago from Calgary, aLberta ,Canada. Jamie I love those botttle caps decorated. Yes I am working on my Vitamin bottle caps. 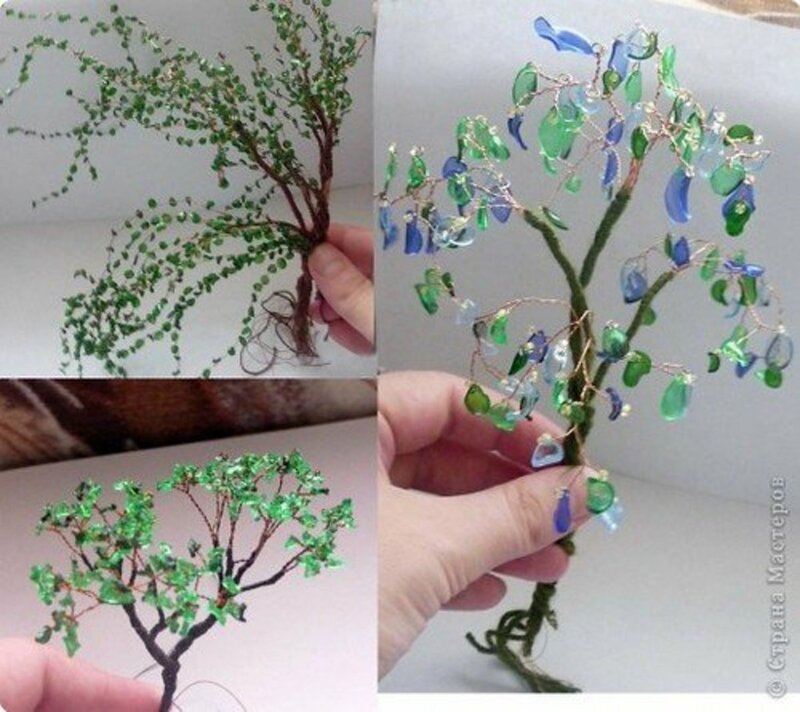 Also, lastnight I had no sleep but, I had some ideas, I will make a hub making beaded necklaces, also using wire, using, straws from when you drink out of. My camera right now is giving me problems as I want to share them on a Hub. But, will If I can get a new camera or fix the one I have. Have a great day with your Hobbies. Thanks! for writing. Have to read more about your hobbies and such. kravery, I try not to put too much in. I try to fill the cap about 1/3 full to 1/2 full. I try not to ever let it get over 1/2... 1/3 is ideal. Hope this helps! How much resin do you put in your bottlecaps? Does it just cover the image or do you go higher? kravery, you are welcome! Thank you for dropping by. I actually did not know it was spelled viola.. thank you for bringing that to my attention. Thanks for the tutorial. I obought 100 bottle caps so now I can get started. You do know the word is Voila, not Wallah, I hope. With a V not a W. Sorry, that drives me nuts. Super cute! These seem fun and (fairly) easy. I always love making stuff I can use, too. Smithy- I usually use a dremel to drill a small hole but if I had to use a hammer I would position the nail right inside between one of the ridges while having the bottle cap standing up on its side and then hitting the nail to push it through. I honestly haven't tried it but I've heard of others doing it. They also have a special hole punch tool especially for bottle caps now.. I've used it and it works very well and cost about the same as a regular hole punch tool. That is another option that may work for you. I was just wondering how do you hammer the nail to make the hole without bending the bottle cap? I liked the bottlecaps pendents very much bcz these are really awesome. Thank you greatlove. I appreciate it! Dana: Thank you for reading my tutorial and the nice comment.. I really appreciate it! Take Care..
mikicagle, glad that you will be passing this along.. they are really easy to do and I know the kids will love it! 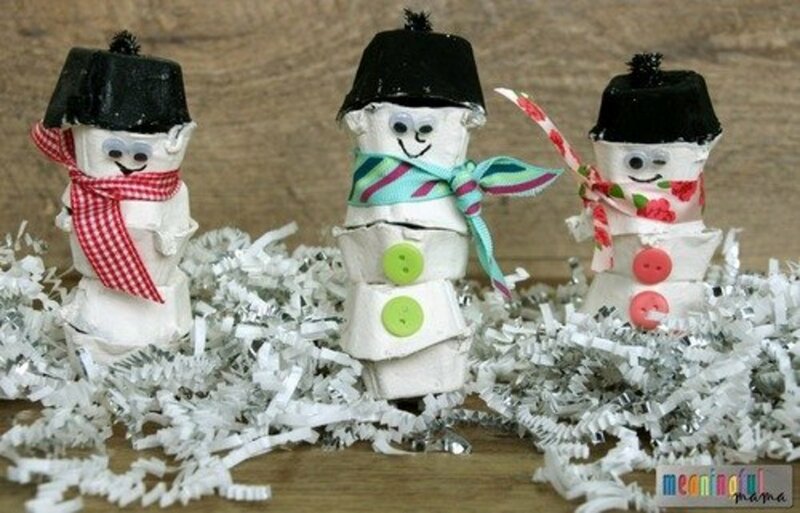 These are really cute and I am going to share this ideas with some of my fifth graders. Great instructions! I've been making some of these and I learned about sealing ink jet images the hard way. You're welcome, agusfanani, thank you for coming by. Much appreciation. That's very beautiful creation !Thank you for sharing. hi Song-Bird.. 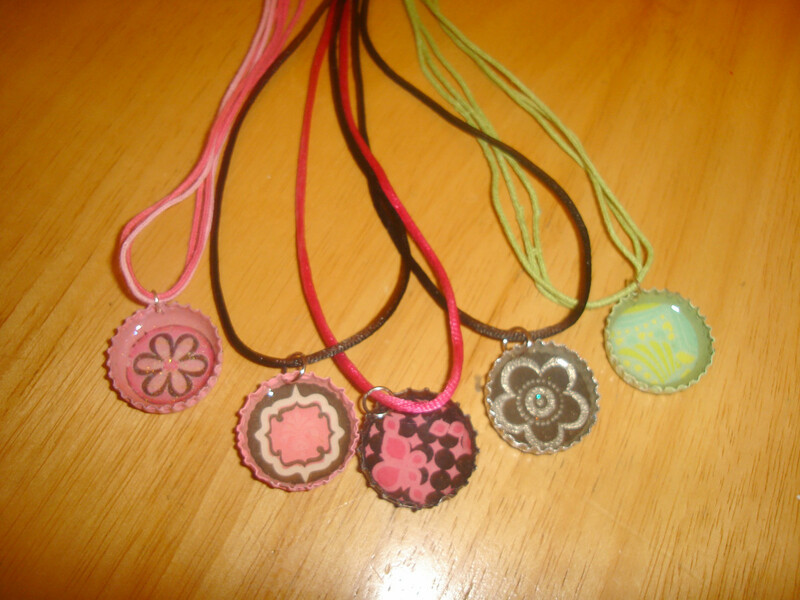 Yes, I love doing these bottle cap pendants.. they are SOOOOO cute and very easy. I bet you'll be hooked! I think I'm going to do a hub on resin and resin crafts so be on the look out. Also, I would love to see pics of your bottle caps when you are finished, maybe? I just commented on your domino pendant hub. I just saw that you had a hub on this - this is the exact project I needed resin for! Thank you!! They really are easy to do and turn out so cute! 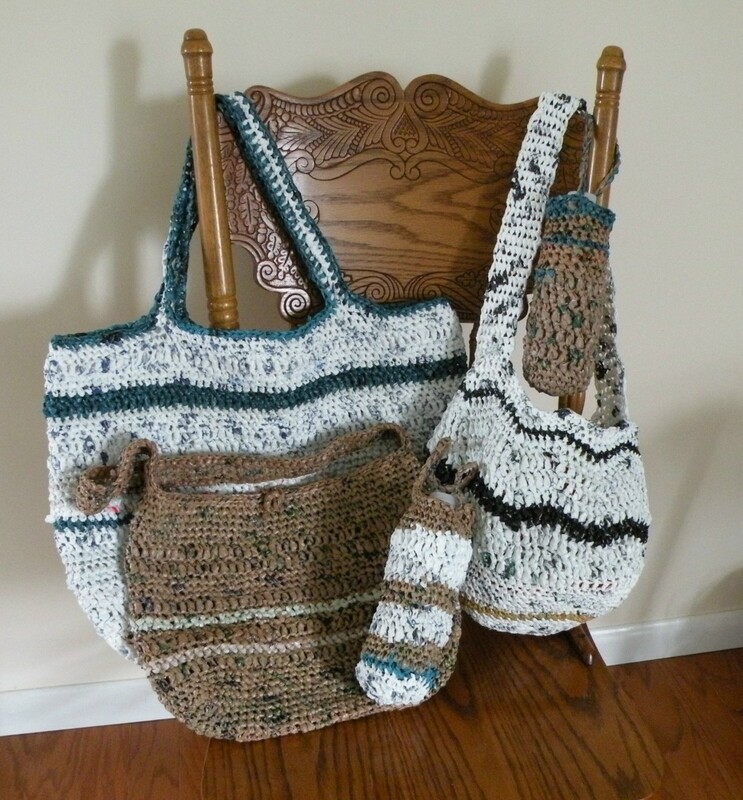 I LOVE this idea~ My daughter and I could do this together, she would LOVE it! Great Hub!